/ Hunting Hearing Protection: How to buy the right one? 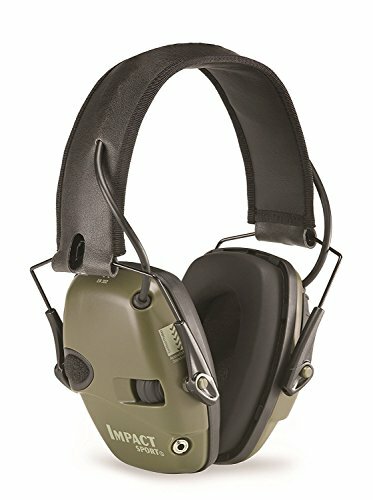 Protection for hearing when going shooting and hunting is a must because hunters are one of the most exposed when it comes to the loudest and dangerous noises. A single gunshot alone can cause hearing damage even if the sound came from a small caliber weapon. Our delicate hearing should be protected because once it’s damaged it can never be repaired. It will result to wearing hearing aids for the rest of your life. How to choose the right hunting hearing protection? 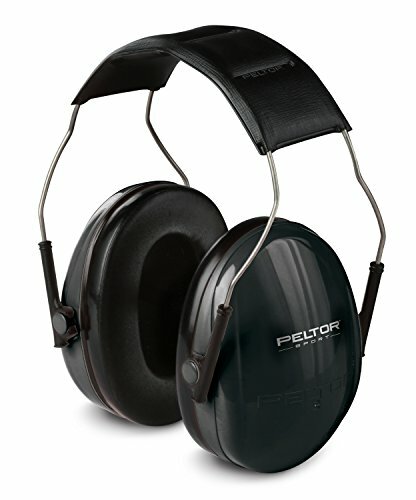 What are the different kinds of hearing protection? When going hunting, there are a variety of earplugs or muffs suited to every hunter or shooter. There are normal, passive, and electric earmuffs. There are also ones that are designed for hat wearers and for hunters who want to maximize their hearing capacity despite the hearing protection. These ones are the hunting hearing aids, which help enhance the sound around you, so you can easily spot a game, while still being effective at protecting your from loud gunshots. Lastly, there are also muffs for your trusty mutt. Whatever you choose, you should never leave your hunting hearing protection behind when you go spend an exciting weekend with your rifle. In this article, you’ll read about the different hunting protection and what’s the best for you. To find the right hearing protection depending on your firearm and the frequency of use, look for the sound-reduction rating on the package of the hearing protects. They should be show in decibels (e.g., 21 dB, 30dB). The higher the number, the more noise they block. Consists of sound-attenuating material and soft ear cushions that fit around the ear and hard outer cups. A headband that comes in standard or foldable holds the cups together. Traditional headband models (no folding, single position) are the sturdiest for frequent wear so they are the most recommended using. The bands come in different materials, the popular ones being plastic or metal. Before purchasing earmuffs, make sure you have tried it for comfort. The ear cushion must be soft yet provides adequate protection while the headbands should be adjusted easily to desired fit. Your chosen earmuffs should fit snugly and securely, creating a tight seal around the ear and not slipping around. The best kind for the purpose of cancelling out all of the noise would be electronic earmuffs. By using this, you can hear conversations and other sounds not damaging to your ear but it will cancel out the loud sound of gunfires. The best models of electronic earmuffs come with a separate volume control, battery saving feature, enhanced adjustability, and ambient sound magnification. Some also come with two microphones that enable you to tell which direction a sound is coming from or four microphones for maximum coverage. This is also effective for spotting where the game is from a distance to effectively position yourself for a catch. This type of hearing protector is inserted to block the ear canal. They may be pre-molded (preformed) or moldable (foam ear plugs). Moldable earplugs provide passive protection, great ear protection, and wallet content protection (they’re cheap). Like the earmuffs, some earplugs also come electronic that provide hearing protection and situational awareness, which is good for hunters as they can easily hear whatever’s happening in their surroundings yet still be protected from the noise of their rifles. 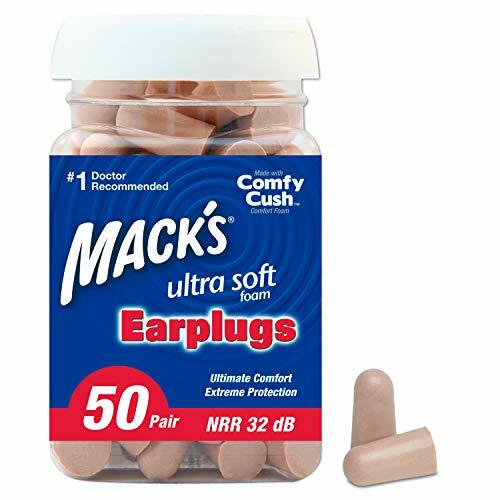 Earplugs are a cheap option especially when you don’t usually go hunting on a regular basis. You can either get reusable or disposable earplugs. Both range from $8 to $30, depending on the brand and materials used. 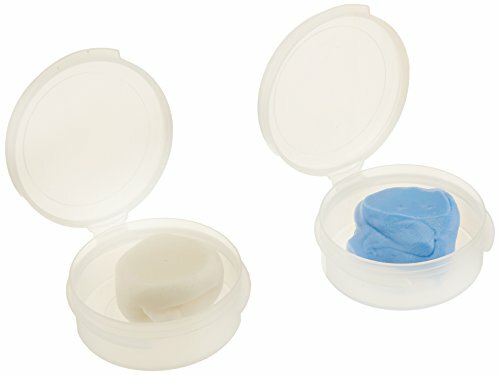 Custom molded earplugs are also available but it is not as reliable and trusty as a professional lab custom molded earplugs. However, DIY earplugs are much cheaper compared to paying for a lab-molded one. The plugs provide a bit more protection than the muffs alone but combined; they significantly reduce the sound level that reaches your ears. By reducing the noise level, you will find that it will greatly improve your focus and accuracy. Having the best gun for hunting shouldn’t be your main priority. It should be one of it, but not the most important aspect. First off, you need to consider your own safety when going out there in the wild. Invest in a good protective gear and hearing protection. Your hearing is very important and once damaged, it can never go back to the way it was before even if you have all the money in the world to pay for the best ear doctor. The price you have to pay for protecting your hearing is very cheap; you can get good protection at a price of $10.